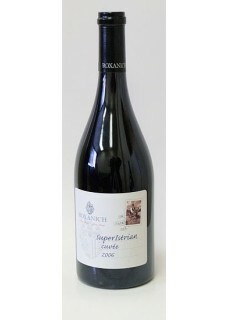 Istrian answer to so called "Super Tuscan's". By combining the terroir driven expression of Cabernet and Merlot, with the freshness of indigenous Borgonja, we have a wine with inner tension between the fullnes of tannic Cabernet, earthines of Merlot and fresshnes of Borgogna. Food pairing: Red meat steaks, grilled or a fine Fiorentina.